All current and past issues are digitalised on OJS system. disseminates original and quality research in all disciplines of social sciences. at the very least, bibliographic information in English. 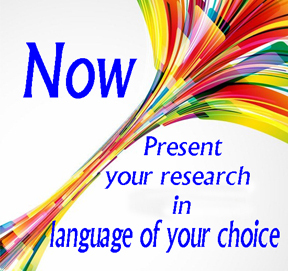 The interested researchers may also submit their papers in French, Spanish, Hebrew or Arabic. The maximum number of pages must be 15-20, including all diagrams, illustrations, tables and references. Euro25 per copy of the printed journal. We're now in the top 2% of researchers on Academia by 30-day views! Copyright @ 2012-2018 centreofexcellence.net All rights reserved.